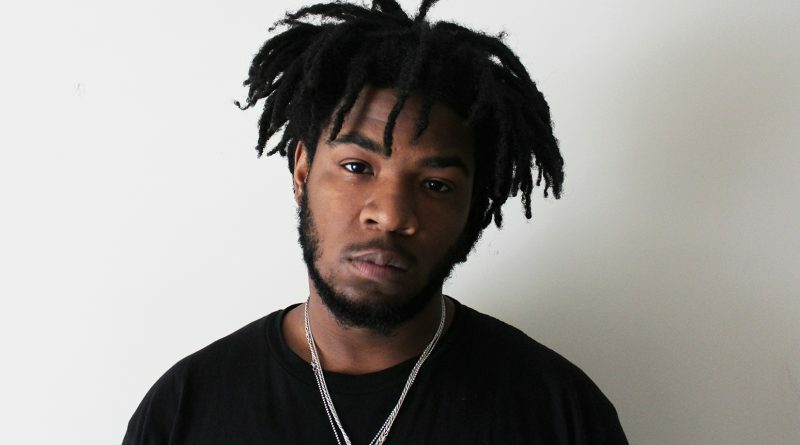 Here’s a previously unreleased joint from TUT and Isaiah Rashad titled “Trill Dreams”. While stuck in traffic, TDE’s Isaiah Rashad took his IG to preview music from his upcoming album. 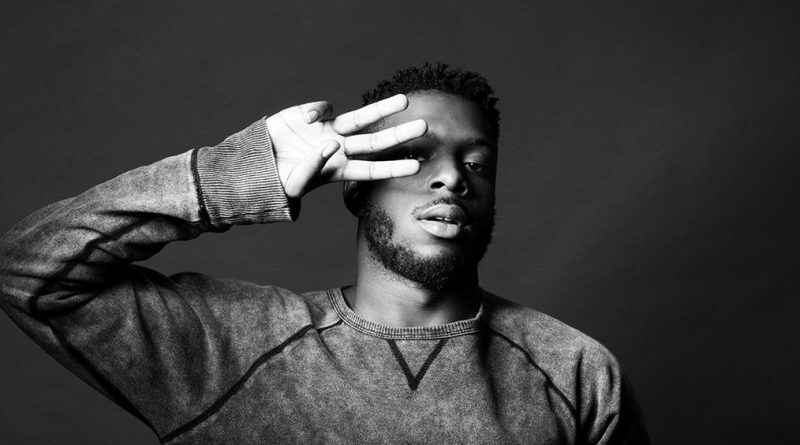 TDE emcee Isaiah Rashad tackles Tay-K’s break-out track “The Race” for his latest freestyle. Listen below. Los Angeles-based DJ and producer TOKiMONSTA recruits Isaiah Rashad, Joey Purp and Ambré for his new single, “No Way”. Hear it below. “The Sun’s Tirade” out now! On “Free Lunch,” Isaiah Rashad reflects on the life back home in Chattanooga, recalling old friends, local landmarks and public-school daze.